Greg Jacobs has played over 1000 gigs in the last five years. 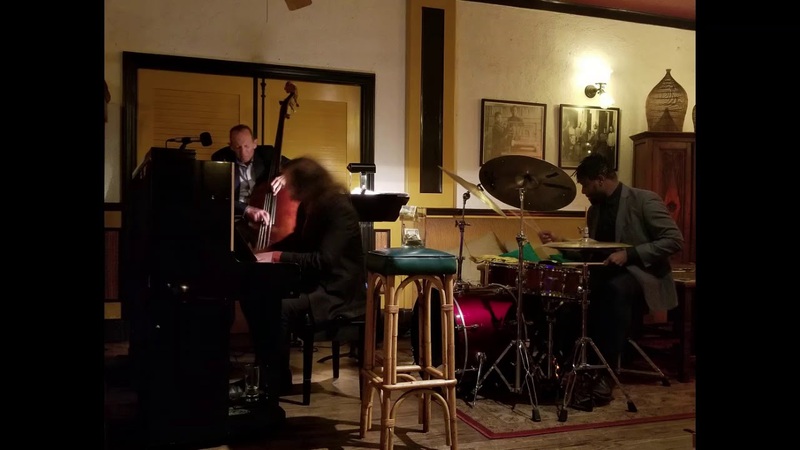 The Greg Jacobs Quartet plays a very tasteful selection of jazz standards and a few original compositions, always featuring the top Bay Area bassists, drummers, saxophonists, trumpeters, and vocalists. We aim to collaborate in creating musical artwork, where the musicians are communicating, trusting, and respecting one another while improvising a beautiful, moving, and original work. We also enjoy playing for audiences that want to dance and we are happy to tailor the music to your needs, if you request Latin Jazz, Funk, Blues or RnB. Greg Jacobs also has an extensive classical repertoire and can play ceremony music for Weddings. Greg Jacobs did a great job playing piano! Thank you Greg for being timely and playing piano beautifully for our celebration. Great performance, can't wait to use him for all of our events going forward! The Greg Jacobs Quartet plays a tasteful selection of the standards of Swing, Bebop, Hardbop, Bossa Nova, and Latin Jazz, while also introducing original compositions. The focus is on the highest level of musicianship and respect for the music possible, so that the audience is really blown away by an unforgettable listening experience. We aim to collaborate in creating musical artwork, where the musicians are communicating, trusting, and respecting one another while creating a beautiful, moving, and original work. We also enjoy playing for audiences that want to dance and party, if the client requests it, and we are happy to tailor the music to your needs, if you want sets of purely Latin Jazz, Funk, Blues or RnB for example. Greg Jacobs also has an extensive classical repertoire and can play ceremony music for Weddings. The band enjoys dressing well and is comfortable and professional in the most elegant of settings. 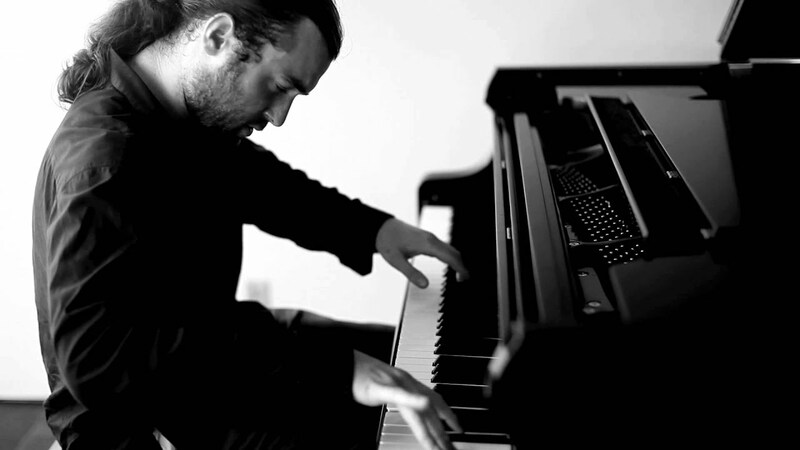 Greg Jacobs is a pianist who has been performing for 14 years, working as a full-time Jazz performer and piano teacher since 2013. 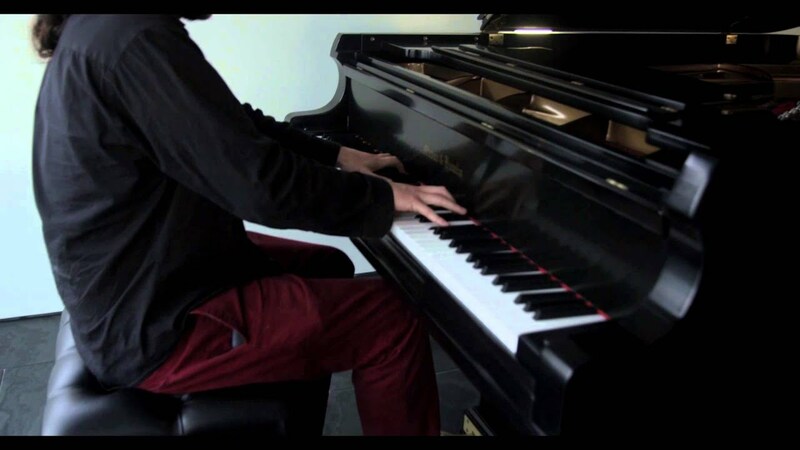 He performs with many of the top jazz musicians in the Bay Area and would be delighted to bring them to your event for an unforgettable musical experience. These include Aaron Germain, Ollie Dudek, Chris Amberger, Hamir Atwal, Bryan Bowman, Joe Cohen, James Mahone, John Wiitala, Eli Maliwan, Mark Anthony Lee, Lyle Link, Rodney Ruckus, Sam Bevan, Joe McKinley, Eugene Warren, Leon Joyce Jr, David Rokeach, Giulio Cetto, Mike Quigg, Jack Riordan, Charles Thomas, Bob Kenmotsu, and many other extraordinary musicians. We can perform in almost any setting as long as we communicate ahead of time about important details such as if the gig is indoors or outdoors, if there is a piano on-site, special requirements for when to load-in or load-out, etc. For a large event or festival we ask the client to provide a sound system and sound technician, otherwise the band will bring all necessary speakers and sound equipment. We can bring all the necessary instruments, but if you have a piano on site that is a big plus. For small and medium sized events our sound equipment is sufficient. For large venues, if you want our sound amplified please provide a suitable PA and a sound technician. All we require is an electrical outlet, space to set up, shelter from the rain or direct sunlight, and usually a place to put our instrument cases.